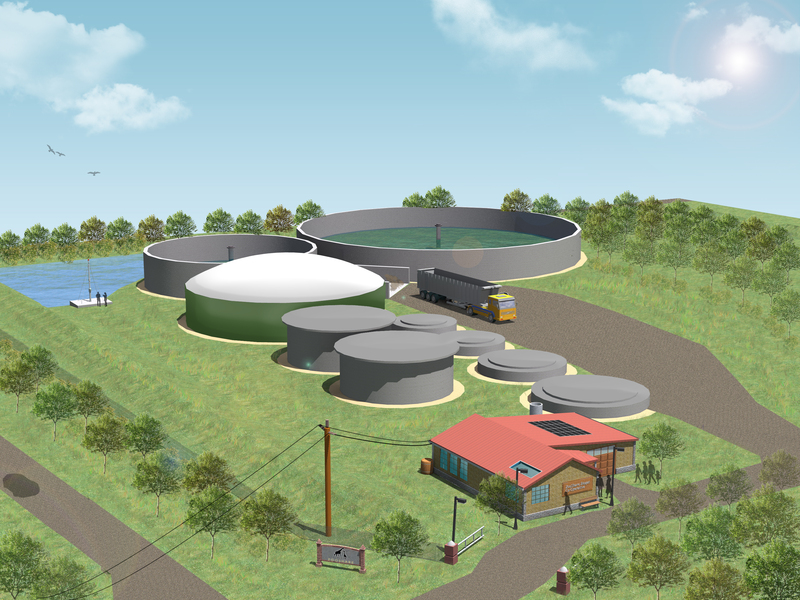 ZooShare is building North America's 1st zoo-based biogas plant: The facility will recycle manure from the Toronto Zoo and food waste from Canada's largest grocery chain into renewable power for the Ontario grid, while reducing greenhouse gasses. Nearly 300 Investors in Ontario, Canada have raised $2.2M to build North America's 1st zoo-biogas plant. The facility will recycle manure from the Toronto Zoo and food waste from Canada's largest grocery chain into renewable power for the Ontario grid. This process will reduce greenhouse gas emissions and return nutrients to the soil. 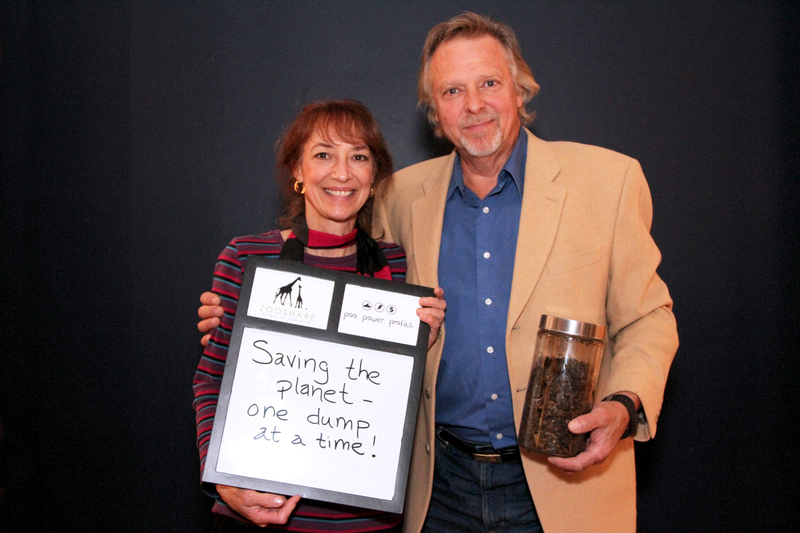 Toronto, Canada, March 19, 2015	(Newswire.com) - Nearly 300 local investors are celebrating today after reaching their goal of raising $2.2 million to build North America’s 1st zoo-based biogas plant. The facility will be located across the street from the Toronto Zoo and will recycle 17,000 tonnes of Zoo poo and local grocery store waste into renewable power for the Ontario grid. Beginning in October 2013, ZooShare began raising funds for the project by offering Community Bonds to both local retail and institutional investors. Supporters are almost entirely individuals, ranging in age from 18 months to 83 years old, and most live in the Greater Toronto Area. “It was exactly the kind of investment I had been looking for,” says investor Jennifer Neirinckx, “Smart, green and helping out right in my own city! 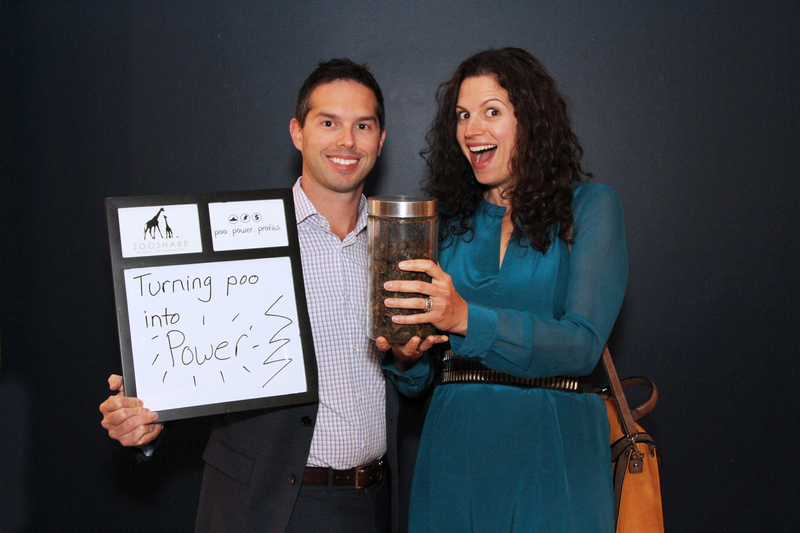 Go poo power!” A few companies have also invested: “Bullfrog Power participated early on as a founding investor and the project’s Educational Sponsor and, earlier this year, increased our financial commitment,” says Ron Seftel, Chief Operating Officer of Bullfrog Power. The Toronto Zoo sees the biogas plant project as an extension of their conservation efforts, and a tool to lead-by-example: “As a not-for-profit organization, the Toronto Zoo is committed to energy efficient operations and environmental protection," said John Tracogna, CEO of the Toronto Zoo. "We are excited to be associated with North America’s first zoo-biogas project, which will further strengthen the Zoo’s role as a global leader in conservation and sustainability." He added “I want to congratulate everyone at ZooShare in reaching this significant milestone and thank the Community at large for their incredible enthusiasm and support for this project." ZooShare supporters will celebrate their success tonight at The Community Bond Showcase, an event ZooShare will co-host with other leaders in the sector, SolarShare and the Centre for Social Innovation. To learn more about the event, please click here. Sign up for email updates from ZooShare Biogas Co-operative.